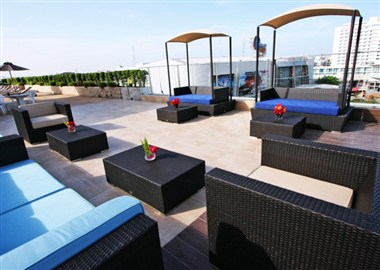 Intimate Hotel located in the heart of Pattaya City and only 5 minutes from the beach, closed to many major attractions such as tourist sites, shopping and entertainment complexes which are within walking distant, easy access to and from any places by car and local transportation. 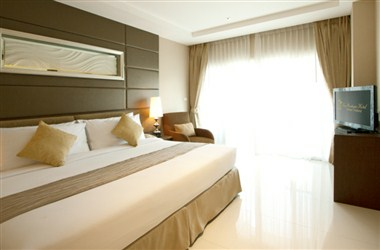 It offers a choice of 72 luxurious and trendy accommodations with high class and extra-ordinary facilities and amenities ranging from Deluxe room to Executive suite, to suit your every need. 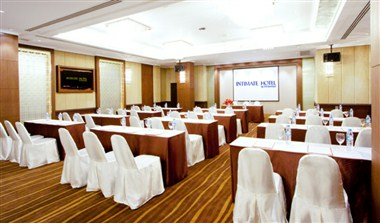 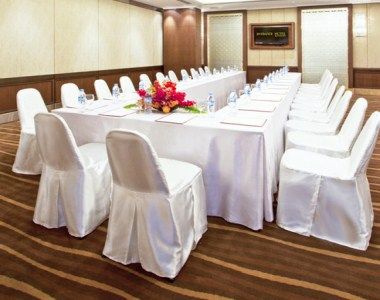 The hotel also provides function rooms and venues for special event in the hotel which accommodate up to 180 guests. 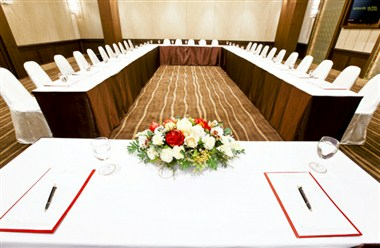 They can be selected/used for different purpose such as parties, banquets or meetings and seminars.